Pro Tabs for concrete5 is a powerful, easy to use, responsive tabs and expand/collapse add-on that utilizes concrete5 stacks. 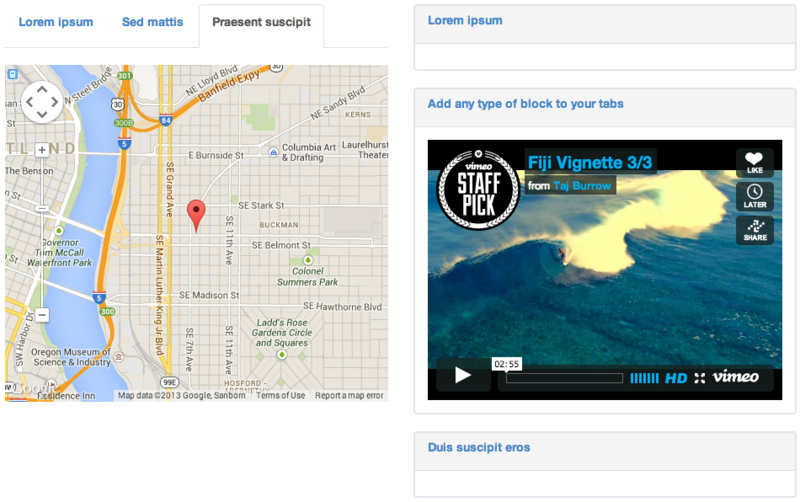 Easily create professional tabbed or expand/collapse content using any type of concrete5 block. For more information, please see the docs page. 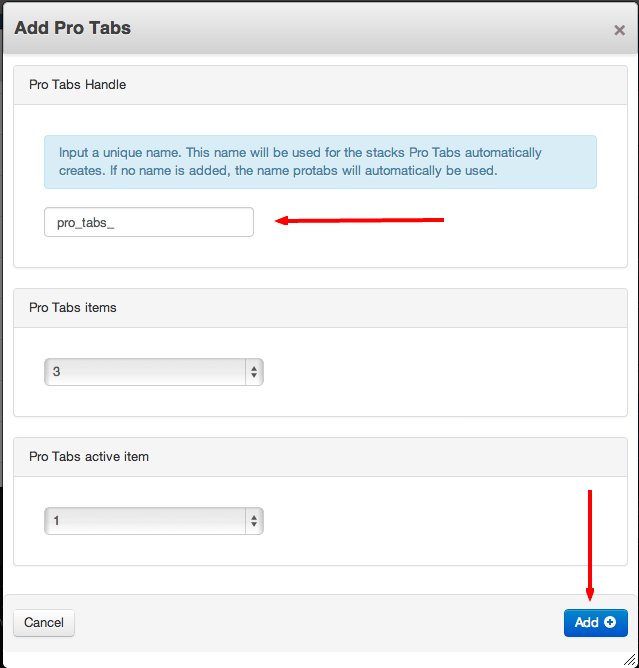 We will be including custom templates for Pro Tabs with all of our future themes.